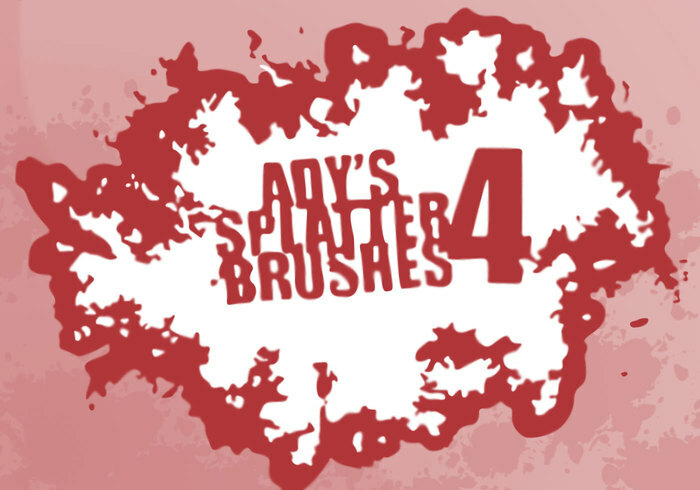 Ady's Splatter Brushes 4 - Free Photoshop Brushes at Brusheezy! 12 new brushes for Photoshop CS. Enjoy! how i can get this effect? So nice. ^ - ^ keep it on please. Thank you for sharing it. Muy buenos brushes, gracias por compartir tu talento ! !